Endodontics Ltd seeks the most effective technology in their practice to provide predictable, safe dental procedures in an effort to save teeth, while minimizing discomfort. Our goal is to utilize evidence-based technology and techniques to help achieve our patients' dental goals. We take cleaning root canal systems a step beyond traditional methods. In addition to our traditional technique used for cleaning and shaping root canal systems we utilize laser energy in an effort to eliminate all bacteria. We also utilize the Waterlase for all facets of surgical procedures to save teeth. In addition to the Waterlase, we have an epic laser to assist with pain therapy. 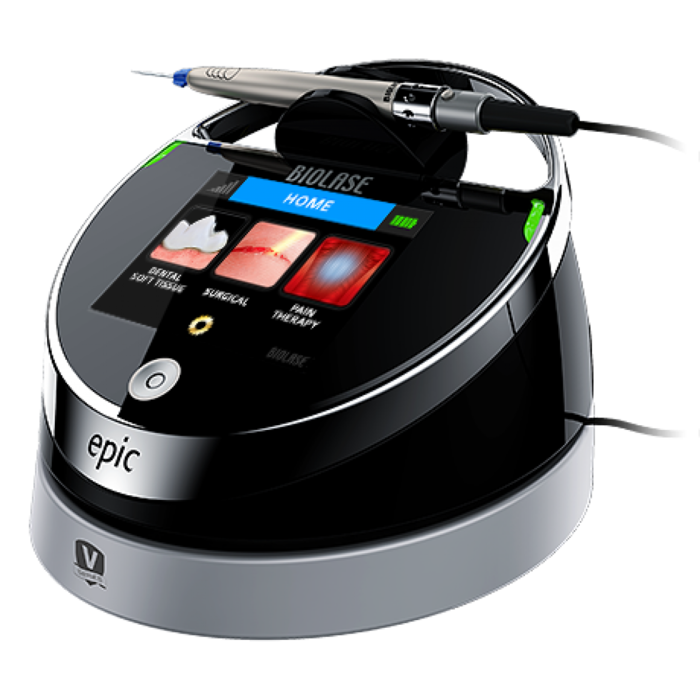 With nearly 22% of adults experiencing orofacial pain (ex TMJ), the epic laser provides a therapeutic and non-invasive way to treat pain in as little as ten minutes. 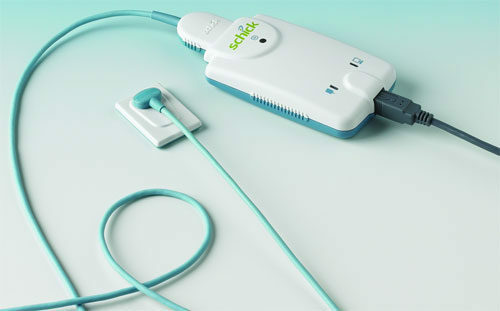 The Wand Computer Assisted Anesthesia System is a virtually painless single tooth anesthesia, only the tooth receiving treatment gets numb. 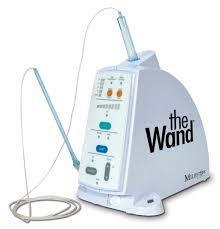 The wand controls the flow rate and pressure of the anesthesia during the injection. Some of the benefits for patients are more comfort and less anxiety, more efficient use of time so patients can go straight back to work without a numb face and satisfaction with The Wand vs. the syringe. 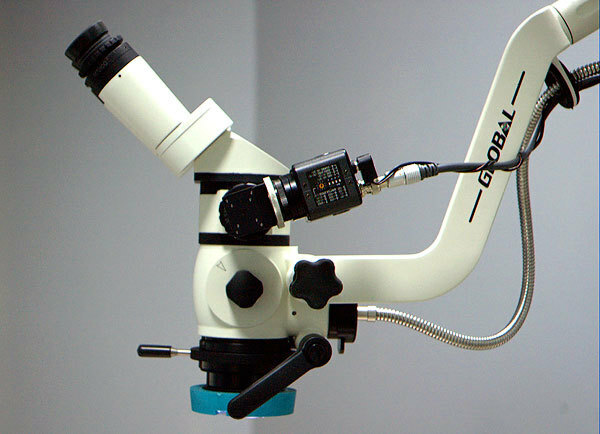 The Wand differentiates our practice by providing best in its class high tech technology. Expanding visibility of depth while providing the least amount of radiation. We want to provide the best optimal digital visibility without compromising your overall health.